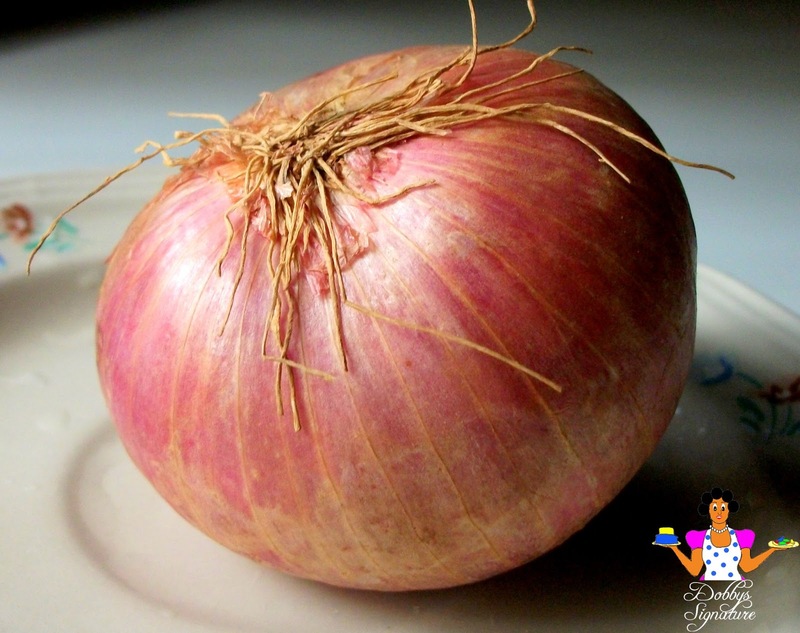 I learnt how to prepare ofe akwu from one of my closest and dearest friends. As a typical Igbo family with core traditional values, it wasn’t unusual to hear the thumping sounds of mortar and pestle pounding away the flesh of the Akwu every Sunday afternoon in her family house. During my uni days whenever there was a short break, i remember travelling all the way from Enugu state where my school was located down to her house in Anambra state to spend the weekend just so i could enjoy this native dish with white rice which was usually well prepared from scratch. This is definitely one of the tastiest igbo soups i’ve come across and a favorite among many. 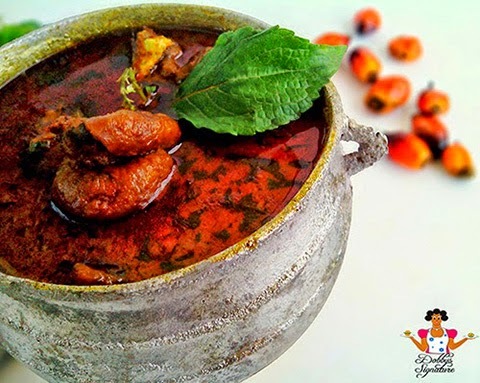 Ofe Akwu which simply means Palm nut soup in igbo language is a native Nigerian soup, popular in the eastern part of Nigeria. 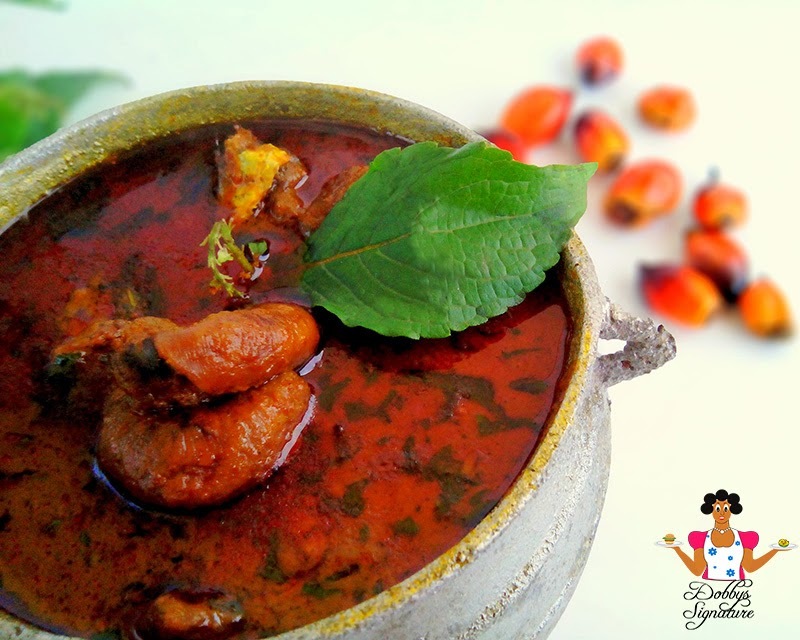 It’s quite similar to Banga soup which is also palm nut soup but native to the people of the south-south with the only difference being the type of spices and herbs used in preparation. For Ofe akwu, you could either use just Nchuawun as i did in this post or a combination ofNchuawun (Scent leaves) and Ugu “Pumpkin” leaves . When you go to buy Palm nuts “Akwu” it’s always best to pick the right types to get the best result. 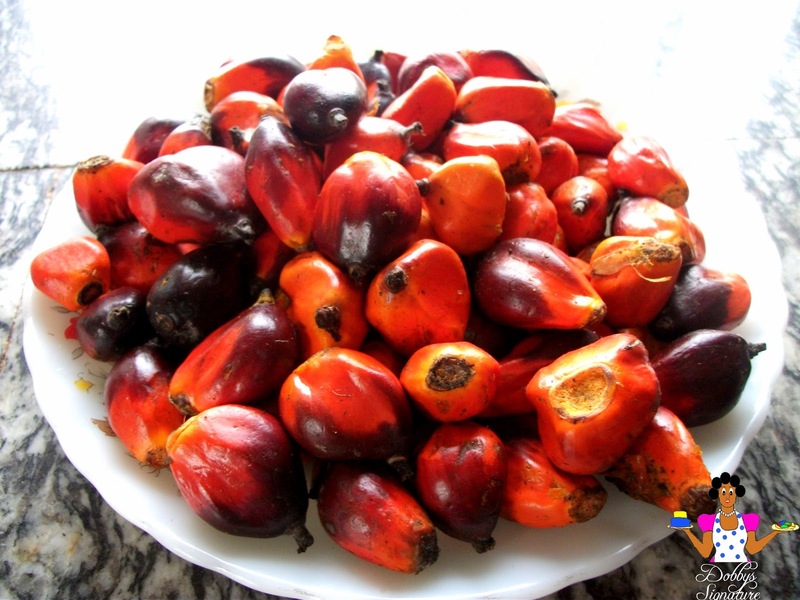 There are usually two types of Akwu sold by the traders: The “Agric”(which is fleshy and therefore would give you more oil extract) and the “Native”(looks smaller but is known to be sweeter). It’s always advisable to combine both to get the maximum benefits. Ofe Akwu is mostly used as a stew for white rice in the east but in some other parts, it’s used as a soup and taken with “Swallow” i.e Garri/eba, Semolina, Fufu, wheat meal, corn meal e.t.c. For me, i love taking mine with both rice and swallow ;). Step 2: Wash and place the Beef and assorted meat in a different pot. Add the Crushed seasoning, chopped onion, Pepper, Salt and water just enough to cover the meat in the pot. Cook till the meat gets tender leaving the concentrated meat stock within. Step 3: Prepare the ogiri okpei by placing it in a small bowl of water. Mash it up to dissolve -Set aside. 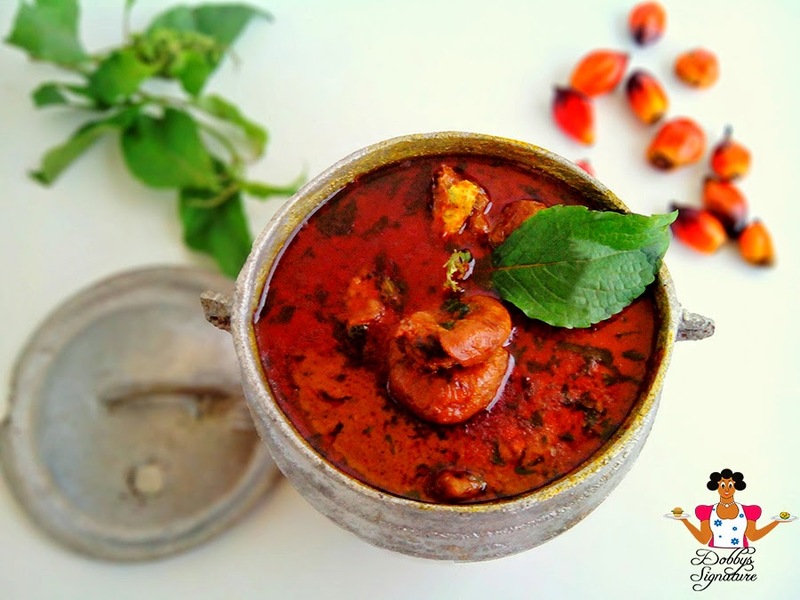 Step 5: Pour the extracted palm nut liquid in a medium sized pot and cook for about 10 minutes. Gently add the Beef and assorted meat (Including the stock “Meat water”). Step 6: Pour in the Ogiri okpei liquid, Add the Smoked fish and stock fish (if you are using any), Add the ground crayfish. Stir and leave to cook with the pot covered for 25-30mins. Step 7: Place the Scent leaves together and thinly slice with a knife. Repeat the same for the pumpkin leaves “Ugu” if you are using any. Add the chopped leaves into the pot of soup and leave to simmer for 5 mins. Turn off the burner and serve with Boiled rice or your favorite swallow.